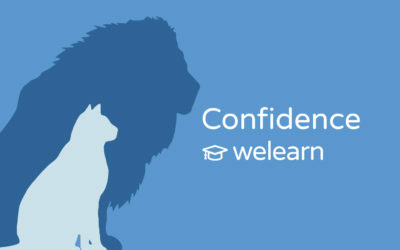 Welcome to the WeLearn free resources area. 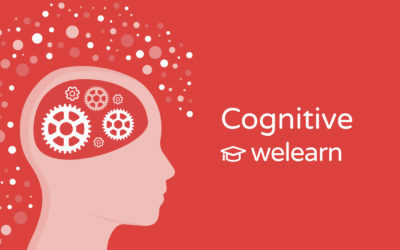 Get started for FREE with instant access to these great free resources. 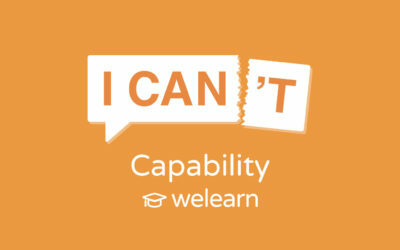 If you’re a WeThrive customer, please get in touch to find out how you could benefit further from WeLearn.